We want to help build and support the local community. At Lenny Boy, we are passionate about building the Charlotte community. 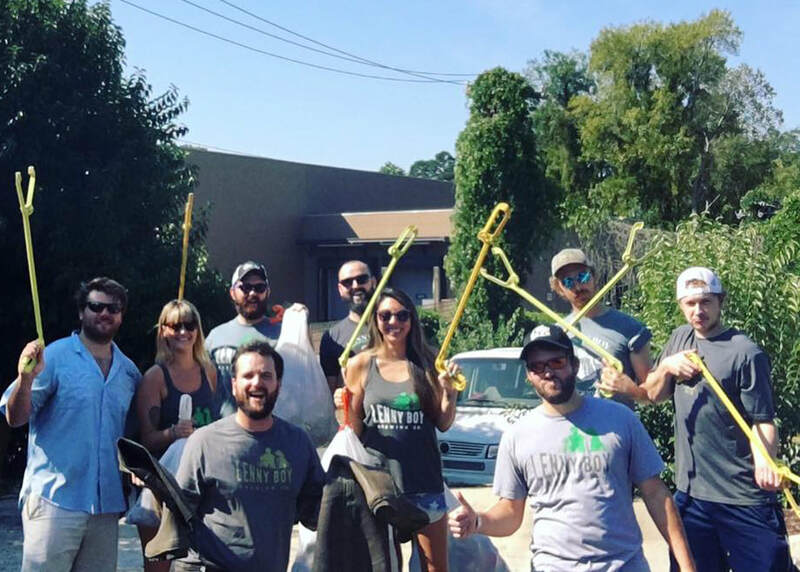 From our staff volunteer events to donating kombucha and beer to charitable organizations to help with fundraising, we love helping take care of one another here in the Queen City. Interested in working with Lenny Boy? Contact us today to learn more. Lenny Boy knows clean water makes the best beverages. We support our local stream clean-up efforts!